There you see her...sitting there across the way. 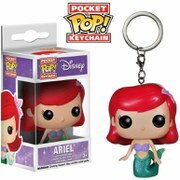 Let Ariel be a part of your world! Wearing the blue dress from her site-seeing adventure with Prince Eric, The Little Mermaid Ariel Blue Dress Pop! 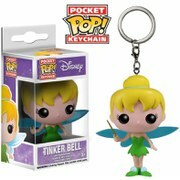 Vinyl Figure is perfect for every Disney collection. 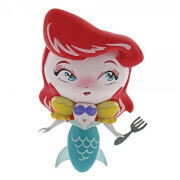 This Little Mermaid measures approximately 3 3/4-inches tall.